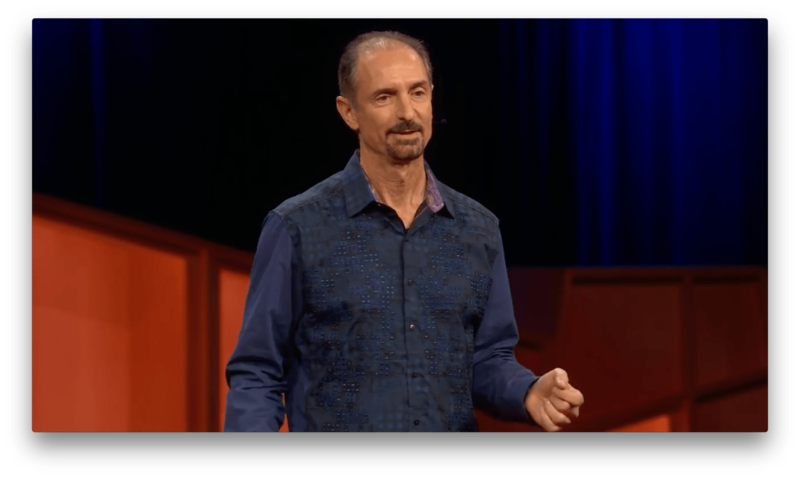 The Information reports that Tom Gruber, Apple’s head of the Siri Advanced Developments group, has retired to pursue personal interests including photography and ocean conservation. Gruber joined Apple as part of the company’s acquisition of Siri in 2010 along with his co-founders Dag Kittlaus and Adam Cheyer, who previously left Apple in 2011 and 2012 respectively. In addition to Gruber, The Information reports that Vipul Ved Prakash, Apple’s head of search, has left the company. Apple confirmed both departures to The Information. Siri, which Apple incorporated into iOS in 2011, has been through recent leadership changes as it has fallen behind voice assistants like Amazon’s Alexa and Google Assistant. In 2017, Craig Federighi, Apple’s Senior Vice President of Software Engineering, took over Siri’s oversight from Eddy Cue. Just this past May, Apple hired John Giannandrea, Google's former Chief of Search and Artificial Intelligence to be Apple’s Chief of Machine Learning and AI Strategy. Last week, Giannandrea showed up on the leadership page on Apple.com, and, according to a TechCrunch story, the Siri team now reports to him. With all of Siri’s co-founders departed from the company, it will be interesting to see in what direction Giannandrea and the Siri team take Apple’s voice assistant.